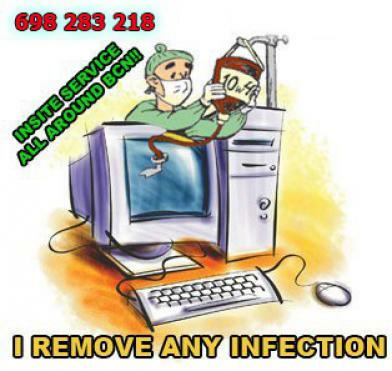 Repair any type of computer mac, mac, desktops computers. 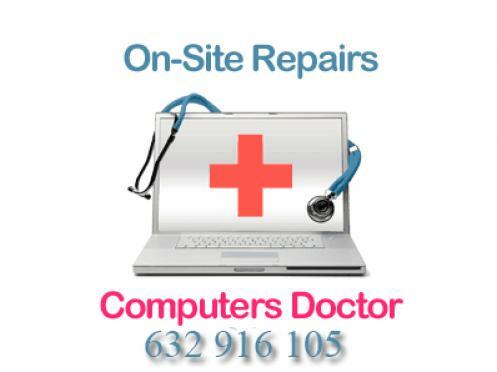 affordable price.repair on-site or remotely. 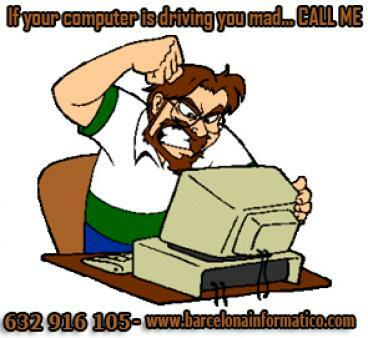 solution of all kinds of computer problems.